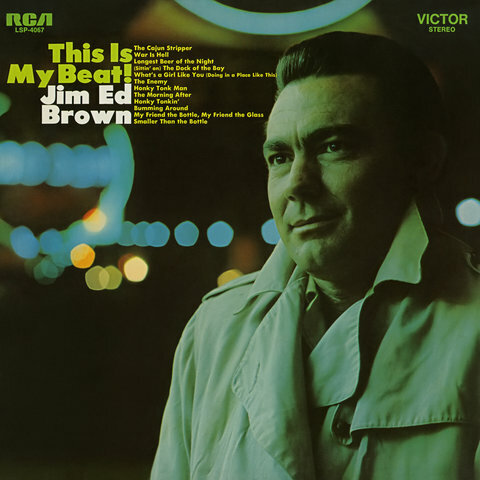 Jim Ed Brown came to fame as a member of the '50s vocal group the Browns, where he was the band's lead male vocalist. 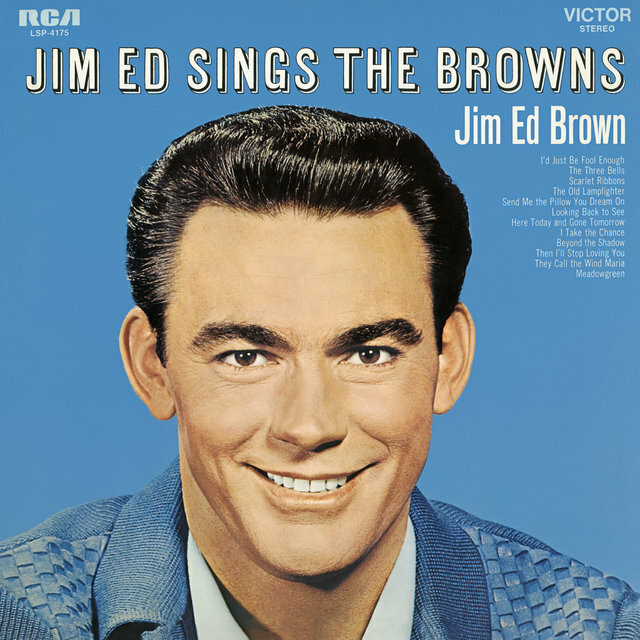 In 1965, when the group was still together, he embarked on a solo career that would eventually eclipse the success of the Browns. Brown and his older sister, Maxine, began performing while he was still in high school. 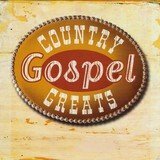 In 1954, the duo signed a contract with Fabor, releasing five singles on the label. Later that year, their sister Bonnie joined the duo and they became the Browns. 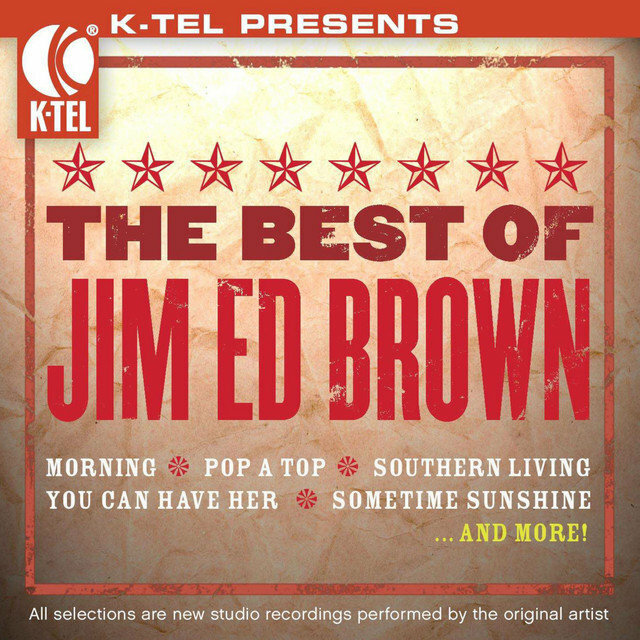 From 1956 until 1967, the Browns were signed to RCA Records, where they had a number of moderately successful hit singles, highlighted by the 1959 number one "The Three Bells." 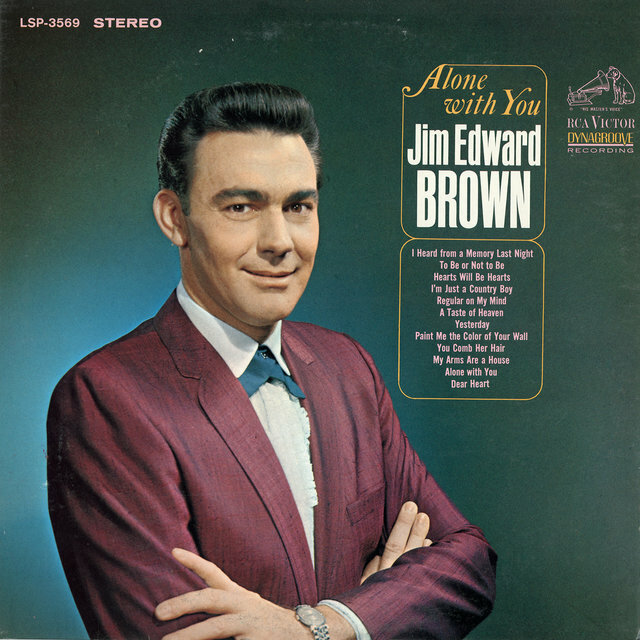 Brown began his solo career in 1965, two years before the Browns disbanded. Initially, he didn't have much success and just scraped the bottom of the country Top 40. 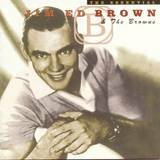 Once the Browns disbanded, Brown began to have more substantial hits, beginning with the number 18 single "You Can Have Her," which was a cover of the Roy Hamilton hit. 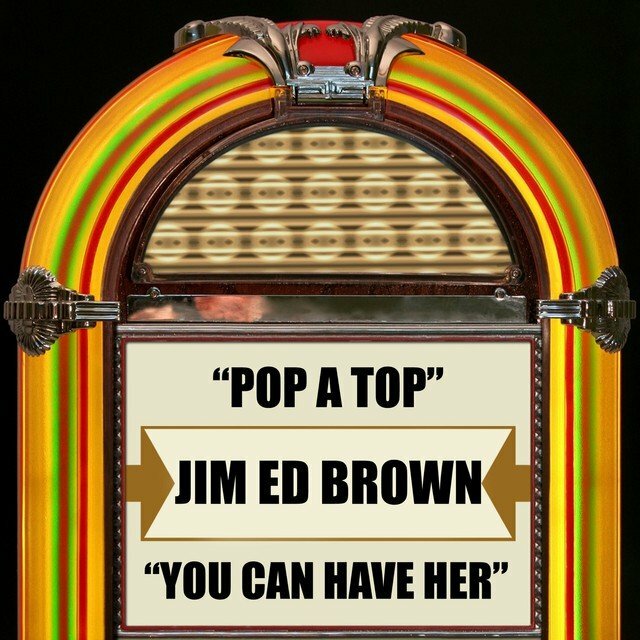 That was followed by the beer-drinking anthem "Pop a Top," which climbed to number three. 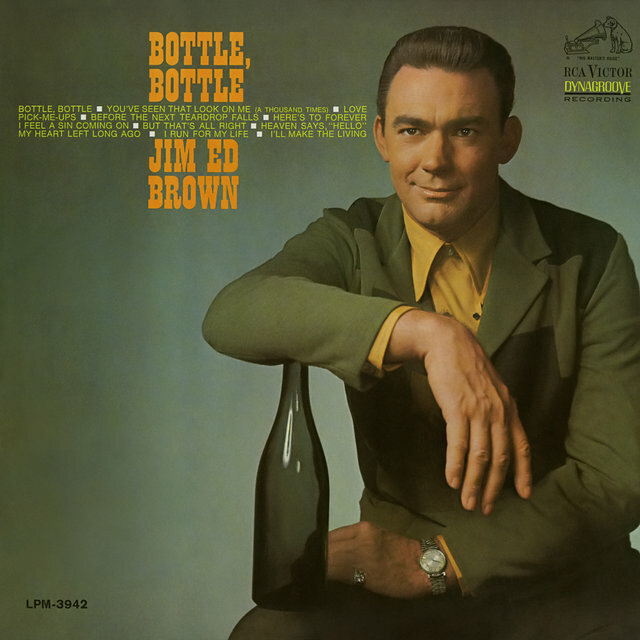 Although his next single, "Bottle, Bottle," reached number 13, Brown didn't have any major hits for the rest of the '60s. As his chart performance stagnated in 1968, he formed a backing group called the Gems and began a residency at the Sahara Tahoe's Juniper Lounge. 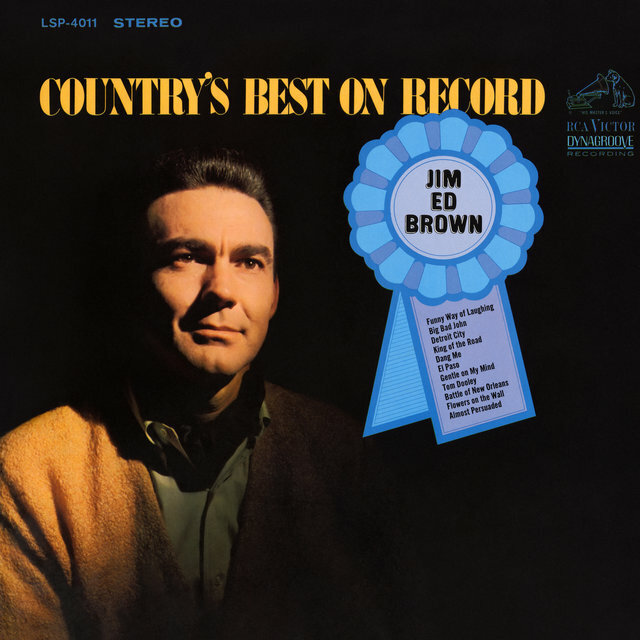 In 1969, he hosted the syndicated television show The Country Place, which ran until 1970. 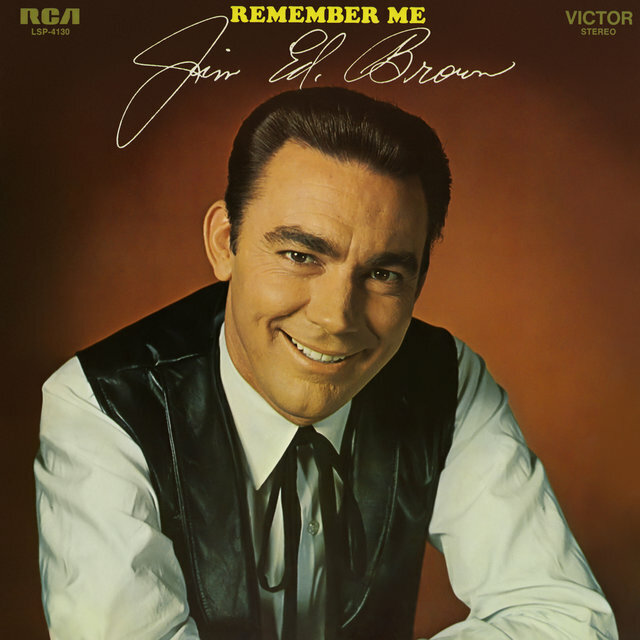 As The Country Place was ending its run, Brown had his first major hit since "Pop a Top" with the number four single "Morning." Again, he wasn't able to immediately follow "Morning" with another Top Ten hit, but he began charting more frequently. 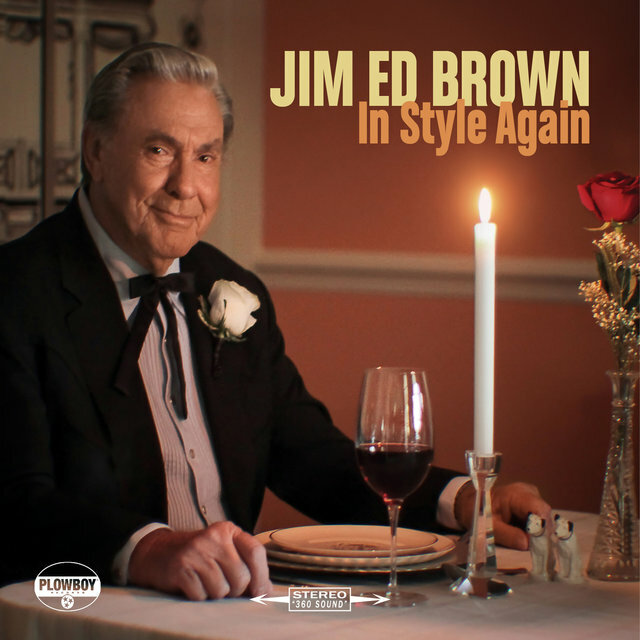 In 1973, he had two Top Ten hits, "Southern Loving" and "Sometime Sunshine," which were followed by the Top Ten "It's That Time of Night" in early 1974. 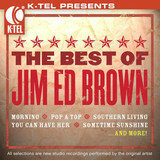 Jim Ed Brown had his greatest success in the late '70s, when he regularly performed duets with Helen Cornelius. 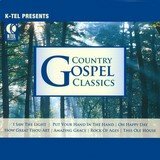 They had six Top Ten hits between 1976 and 1980, including their debut single, "I Don't Want to Have to Marry You," which went to number one in 1976. During this time, he had some solo hits, but only two of them broke the Top 40. Brown and Cornelius ended their partnership in 1981, following the number 13 hit "Don't Bother to Knock."